How long have those pants that are too small been hanging in your closet? We keep them because, “They’ll fit soon, I’m planning on losing weight!” Unfortunately, most people bob up and down on the scale, never really achieving the weight they want. It’s estimated that 45 million Americans diet each year. (1) Let’s take a look at these chronic dieters, they aren’t significantly changing their bodies. Always on a diet, but no sustained results. How defeating! Is this you? 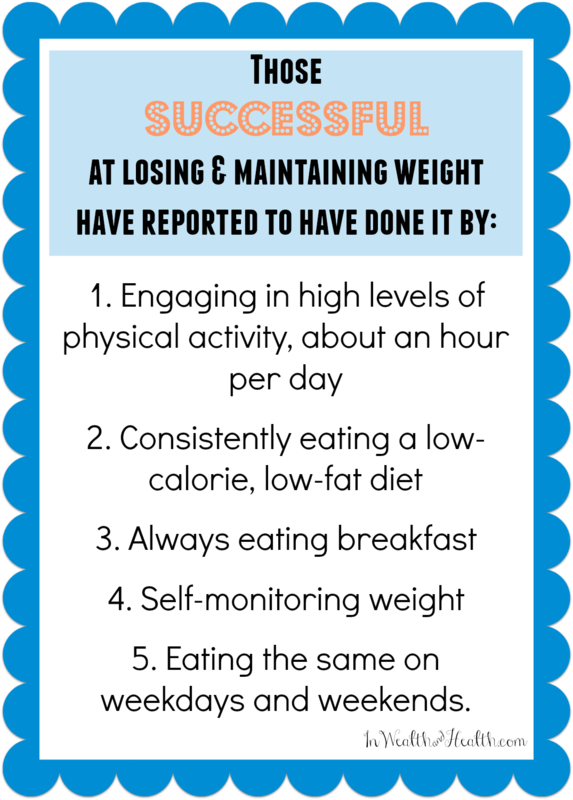 If so, take a look at this cumulative list of why you’re not losing weight and what to do, you may just find the answer you’re looking for. 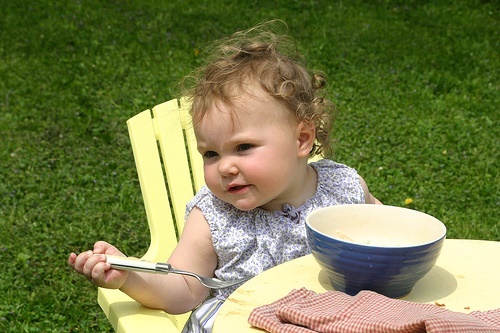 The more waking hours you have, the more opportunity to eat, plain and simple. You’re tired, therefore you move less to conserve energy. There’s no way you’re going to the gym after work after fighting to stay alert all day. What to do: If you’re chronically getting less than 6.5 hours sleep, you need to sit back and figure out why. Pinpoint the reason and fix it. You may find that you need to set an alarm to get you off the couch to get ready for bed. What to do: If you find that you’re sleeping 9-10 hours consistently, you may wish to make an appointment with you doctor for a wellness check. Let them know about your excess sleep patterns. 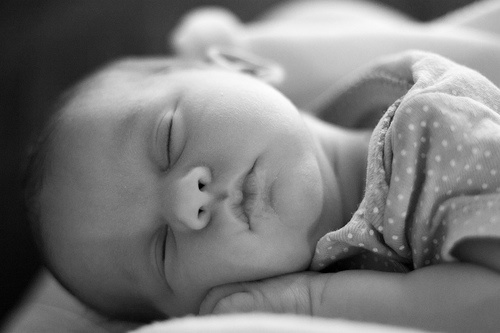 It is extraordinarily important for growing children to get adequate sleep. Studies have found that children up to age 3, who chronically get less than 10.5 hours a night, have a 45% – 50% higher chance of becoming obese compared to well-rested babies who received at least 12 hours. (2) (5) (6) This applies to older children as well. This study found that the less sleep a growing child gets, the higher the chance they will become obese by the time they are in their 30’s. What to do: If you have kids, make it a priority to let them get adequate, quality sleep from day one. If you were a poor sleeper as a kid, rest assure that these studies have only found associations, not cause and effect relationships, so it may not be the sole reason you are struggling with your weight. Balance. It’s a blessing and a curse how adaptive our bodies are. 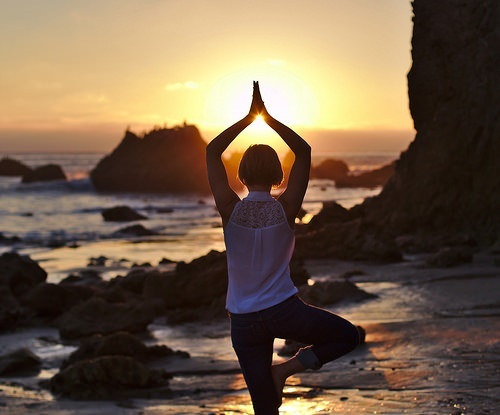 Homeostasis is a term that basically means to achieve balance within the body. Physiologically, we thrive on balance, so whatever our cells need to do to achieve this, they will do. That means our weight unfortunately settles in easily after newly gained weight. So without a major effort to combat it, your fat-filled cells will stay nice and plump. What to do: The second you see your belly getting poochy or those jeans feel a little snug, nip it in the bud. Losing a couple of pounds is easy as pie compared to losing 10 or 20 or more… Do all you can to not be okay with those few extra pounds, because a few easily turns into those pants hanging in your closet that don’t fit. For more tips like this, you may enjoy reading 10 Unconventional Tips to Lose Weight. 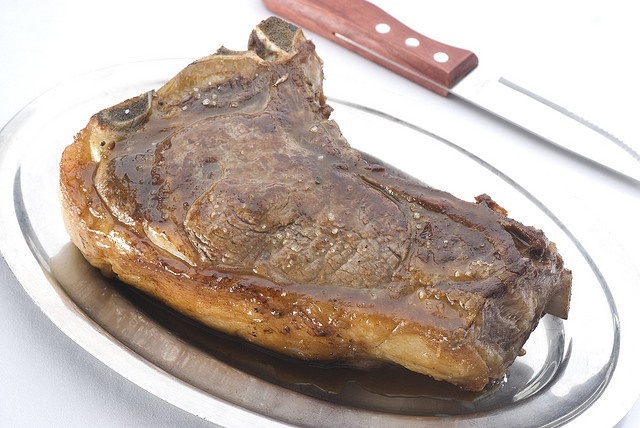 Many people get excited when they hear that a high-protein diet can get them to lose weight. What they fail to realize is that it’s not just eating more protein that causes the weight loss. Successful weight loss with a high-protein diet needs to be coupled with lower carbohydrate intake. What to do: Become familiar with lower glycemic foods (GI) and choose to eat these most of the time. 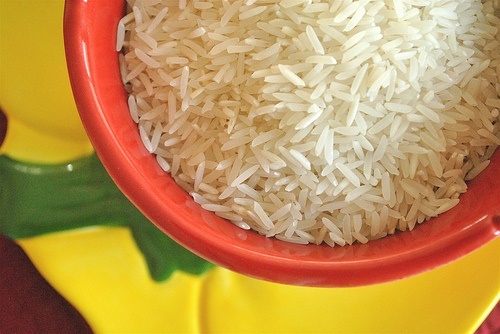 Generally, high-fiber foods are lower GI choices. Some poor choices (high GI foods): white potato, white rice, white bread, pastries. Better choices (lower GI foods): barley, quinoa, whole wheat breads and pastas, sweet potato. After looking online for a comprehensive table, it seems that choices are limited. This is a good start, or enter foods here to find their ranking. Be sure to subscribe to reference the Ultimate Glycemic Index list when it comes out. For the most part, you can guarantee your typical beverage of choice is at minimum 150 calories per serving. A 6 oz glass of red wine is around 150 calories, craft beers can easily be 200 calories and mixed drinks, beware. 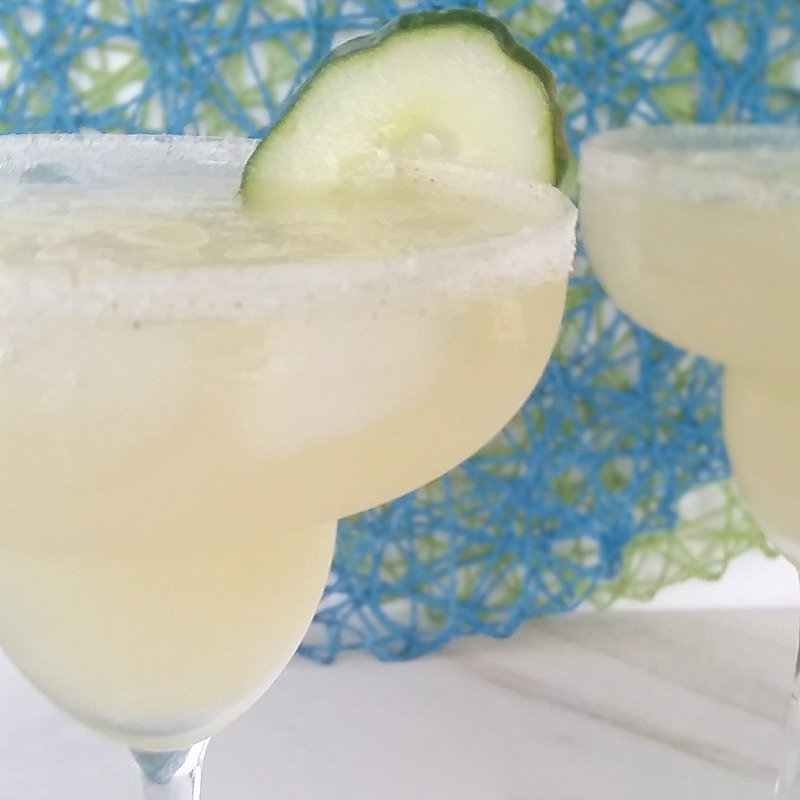 A margarita or pina colada may ring in at around 500 calories! If you’re not accounting for these liquid numbers, it’s no wonder the scale isn’t moving. What to do: Account for these liquid calories! After all, what’s life if you can’t enjoy a fantastic margarita from time to time? (Recipe here.) If you choose to partake, cut back the amount of food you eat throughout the day so you can spend your calories later. The difficult thing is that the more you drink, the more you want to eat! Inhibitions are lowered and your judgement is distorted. The best thing to do is drink sparingly and in moderation. 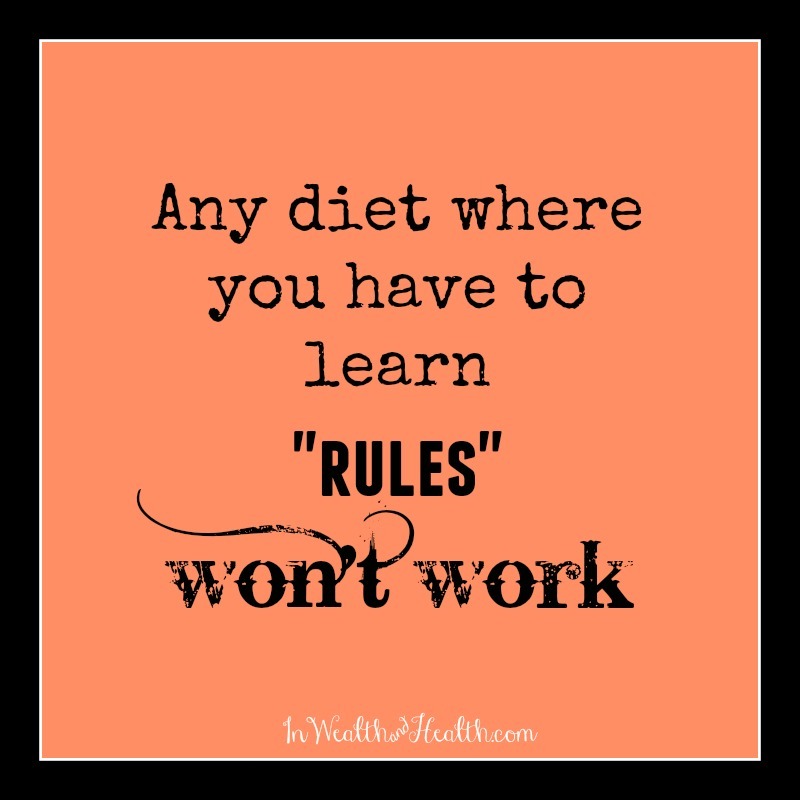 If you have put your faith in popular “diets”, you’re just spinning your wheels. Diets that promise rapid results by eliminating foods or food groups are not sustainable. Who can (or would want to) live forever on such a restrictive diet? Plus, it’s usually not balanced or complete. If major parts of the food pyramid are being eliminated, you’ll miss out on key nutrients. Fad diets may give you a quick solution to lose a couple pounds but they will likely place you at higher risk for other diseases in the long run (if you can stay on them that long). Plus, the weight lost will more than likely come back…with a vengeance. What to do: Don’t “diet”. Adopt a healthy lifestyle that is balanced and has the optimal amount of calories. Read this to find out how many calories you really need. 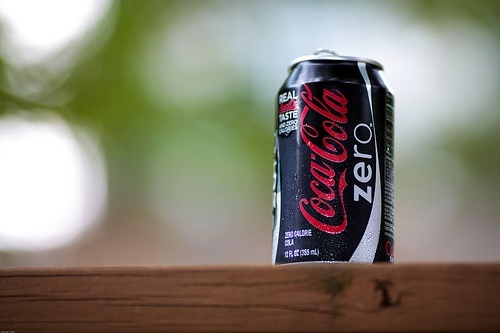 What to do: Avoid artificial sweeteners, especially when they’re not consumed with food. If you’re thirsty, drink water! And if you need a snack, grab some fruit and a handful of nuts to satisfy your sweet and fat cravings together. Well, this is the understatement of the year, right? Obviously, this is the entire boiled-down basics of weight management: too many calories for what the body needs results in stored energy. But most often this is the reason. You’re just consuming more calories than your body needs or you’re consuming the amount of calories it needs to stay…right where it’s at. What to do: Learn how many calories your body needs. It’s more complicated than entering it into an online calculator – you are a unique individual and so are your calorie needs. Have a real live dietitian assess your calorie needs for you. Click here for more info. Overeating can happen in a second. It’s more likely to happen if you wait till you’re ravenous. Plus, making food decisions when you’re super hungry always leads to ordering or preparing higher calorie meals. Eating a healthy snack when you feel hungry can save you from overeating at the upcoming meal. This one of the benefits of eating 6 small meals a day. This is the number one reason I believe people struggle with their weight. When we were young, we had an innate sense of hunger and fullness. We didn’t eat more because we were sad or it tasted amazing. We stopped when we were full, and ate (or cried to eat) when we were hungry. If you’ve recently been around a baby, this should be blatantly obvious. Do you eat based on the clock or do you eat because you’re hungry? When do you stop eating? When the plate is empty or when you feel full? Failing to listen to what your body tells you, about when and how much to eat, will erode the trust you have in your innate hunger signals. What to do: During a meal, begin to actively pay attention to your satiety cues. You will likely get a full signal about half-way into the meal. Most of us have learned to ignore this and keep eating until stuffed or the food is gone. Take note of when you get your first fullness cue and slow down. Tell yourself you’re going to have a couple more bites, then be done. 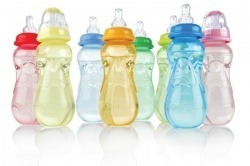 What to do: Opt for glass or stainless steel containers to store food and beverages. And if you’re remodeling or building, choose copper piping vs. PVC. What to do: For weight loss, stick with a regular, low calorie meal pattern. Losing weight is no easy thing. It takes months of dedication to making healthy decisions over and over again. It’s hard! 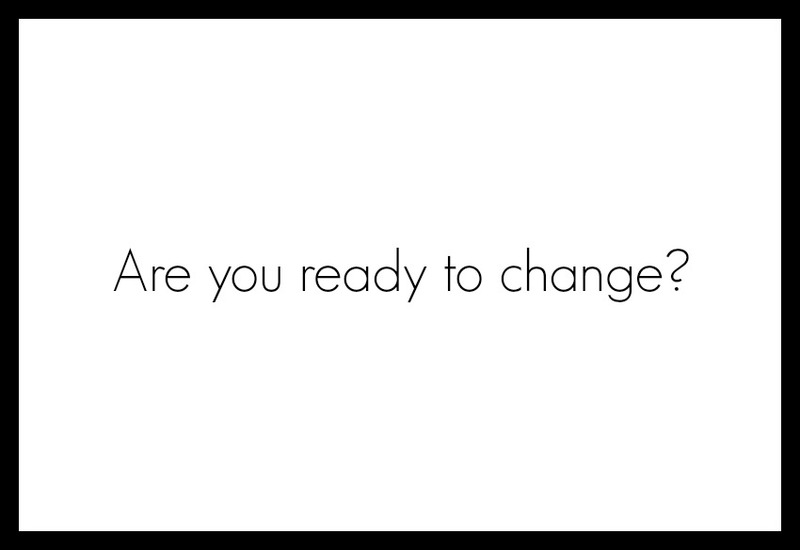 That being said, it takes a high level of “readiness to change” to be successful. When counseling clients, dietitians are trained to assess motivation levels to make appropriate and attainable goals. What to do: Assess yourself. On a scale of 1-10, how willing are you to make these difficult decisions day in and day out? 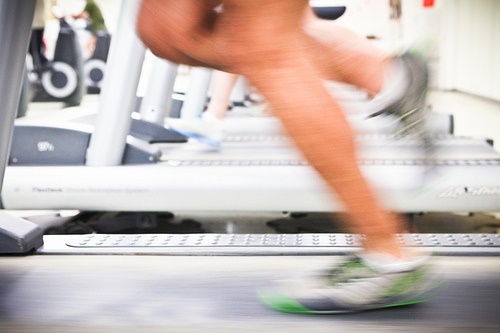 If your number is lower than an 8, your motivation is likely hindering your success. Find a way to tap into something that will push you. It may be your health – you want to be around a long while for your children and grandchildren. It may be an upcoming vacation – put on a bathing suit daily to remind you of your ultimate goal. Whatever the reason, make sure it motivates you. What to do: You can vary your sprints and rests from anywhere between 4-6 minutes. Do this variation repeatedly a minimum of 6 times for effective results. But if you’re looking to switch it up, one of the best (and most fun) exercises that is super in right now is to use a battle rope. This video shows some great ways to use one! If you’re wondering which kind to purchase (since there are so many to choose from), this article gives excellent reviews on the top 10 out there. 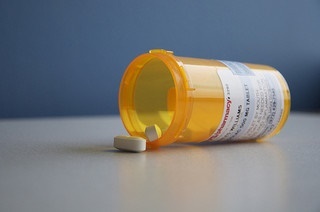 Many medications have side effects that cause weight gain. Notable classes of meds that have this effect are anti-depressants, anti-histamines, anti-hypertensives, anti-psychotics, steroids, anti-seizures and diabetic medication. Some increase appetite, some reduce motivation while increasing fatigue, and some cause water weight gain. What to do: Research the medication you are on; be aware if weight gain is a side effect. If so, knowledge is power. Know that you’ll have to persevere a bit harder because of it. This article is a nice re-cap to begin your research. Most often, people underestimate the amount that they eat. A 1/2 cup difference may not seem like a lot, but it does add up, especially if your budgeted calories is on the small side. The hardest comes when you go out to a restaurant. Portions there are just insane. The best way to realize how much you’re really eating is to start paying attention. What to do: For a couple days, measure before you plate your food to visually see how much a serving really is. You’ll be surprised at how you thought you were only eating a cup, but it turned out to be closer to 2. Read nutrition labels to calculate how many calories you’re consuming. Out to eat? For a blanket statement piece of advice, eat half of what is served and take home the rest to eat at another meal. 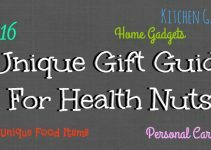 Don’t know how to best estimate calories or read a nutrition label? Be sure to get the Ultimate Guide to Estimate Calories. Plus, you’ll get a health risk assessment with your individualized calorie, protein and fluid needs from a Registered Dietitian. It’s amazing how many calories are in a small amount of ranch dressing, BBQ sauce or hollandaise sauce. For a typical serving of creamy dressing, you’re looking well over 100 calories. BBQ’s calories are less, around half of that, but it’s loaded with sugar and is a high glycemic food. Mix some ranch and BBQ together and you’ve got the makings of an incredibly tasty (but super high calorie) BBQ chicken salad. This is a big part of why salads often ring in at a higher calorie level than other “not so healthy” items. 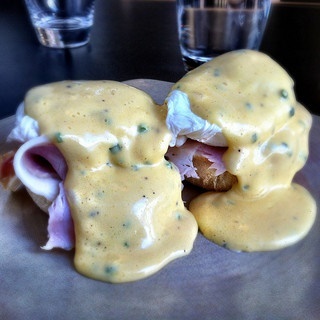 What to do: If you love Eggs Benedict, ask for the sauce on the side so you can be in control of how much you eat. Ranch your obsession? Make your own at home for the week, made with low-fat buttermilk and plain, non-fat Greek yogurt in place of the mayo. Vinegar-based sauces are typically lower in calories; if you like mustard, you’re in luck, it’s next to free. To boost flavor try using lemon! Spritz it on your salad before dressing, it’ll lessen the need for such a heavy dressing use. If you don’t do anything else, just start to measure them to keep the amount you consume to a minimum. 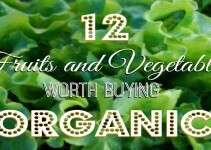 Organic Fruits and Vegetables: Are They Worth the Money? Hyperhidrosis Cures: The Sweat Stops Here! Thanks for sharing, am trying for weight loss, your article is very useful, personal am follow ACD for weight loss its giving good result!!! Mind-blowing post! People who are trying to weight loss tips then they should visit this site because this post is so informative and useful to all. Absolutely correct “3. You Didn’t Sleep Well as a Child”. I will also try to follow your weight loss tips. I hope that you will also good post in future. What an incredible compliment, thank you! I loved this article and thought you would too. 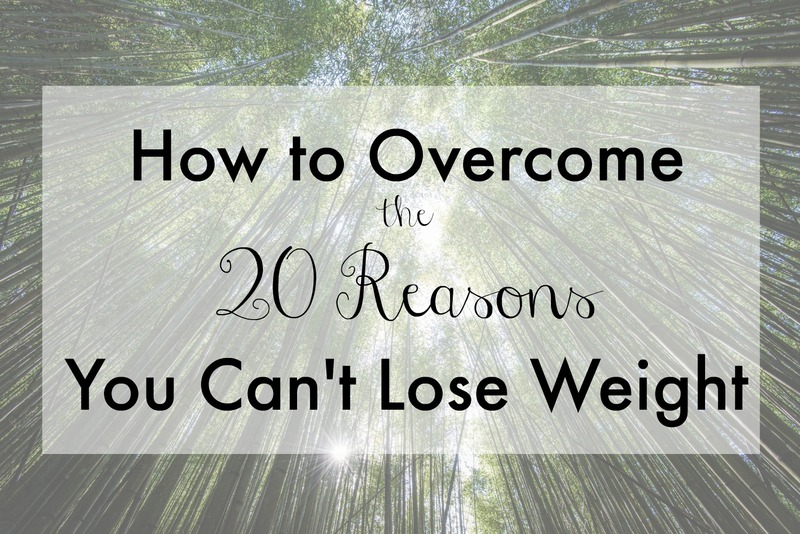 Here it is 20 Reasons You’re Not Losing Weight located at http://www.inwealthandhealth.com/20-reasons-youre-not-losing-weight/.